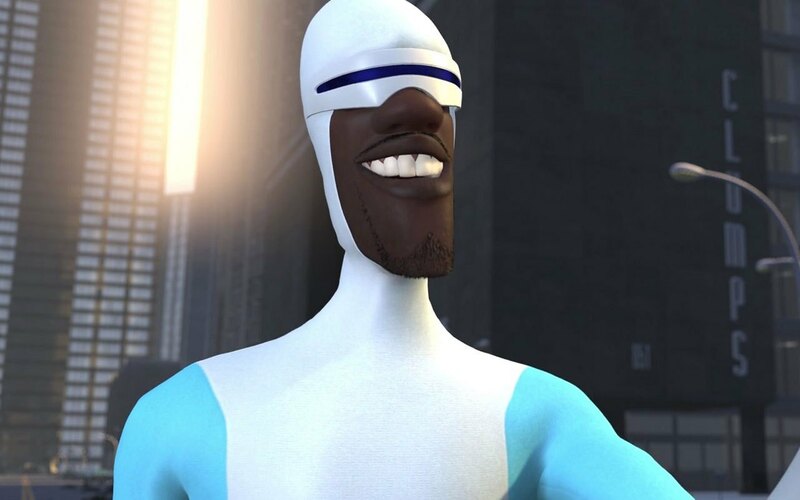 Samuel L. Jackson is reprising his role as Mr. Glass in the upcoming Glass, the sequel to Unbreakable and Split, and he is also reprising his role as Frozone in Incredibles 2, the sequel to The Incredibles. Incredibles 2 is available to see in cinemas across the United States and this film reunites Samuel L. Jackson with director Brad Bird. At a press day for the film in Los Angeles, both Jackson and Bird gave their thoughts on various aspects about Incredibles 2.